The South African Post Office is set to take over the administration of cash payments to two million social grant beneficiaries when the contract of service provider Net1 UEPS subsidiary Cash Paymaster Services (CPS) expires in September 2018. The South African Social Security Agency (Sassa) has four months remaining to phase out CPS’s illegal contract, which was extended again in March by the constitutional court for a further six months. Instead of using the six-month grace period to find another service provider, Sassa has largely focused on a clean-up process after former social development minister Bathabile Dlamini left the agency in ruins. In court papers submitted on Thursday, social development minister Susan Shabangu said plans are afoot to reduce the number of beneficiaries who access their cash grants at CPS-run pay points and transfer them to Post Office-managed payment system by 31 August 2018. These elderly and disabled beneficiaries — estimated at two million — don’t own bank accounts but access their social grants in a physical cash format using their Sassa/Grindrod Bank-branded cards at CPS’s vehicles kitted with its biometric UEPS/EMV technology. Grindrod Bank is a partner of Net1 in producing and underwriting Sassa cards. After their transfer, Shabangu said the two million beneficiaries will be issued with Post Office/Sassa-branded cards that they can use to withdraw their grants over the counter at 856 Post Office branches and merchants of agents, and ATMs run by commercial banks. The Post Office/Sassa-branded cards will replace the Sassa/Grindrod Bank-branded cards. “Sapo (Post Office) has confirmed that the Sapo/Sassa cards are capable of verifying the identity of the cardholder through biometric information, in addition to using the beneficiary’s personal identification number. The Sapo/Sassa cards are therefore equipped to enable beneficiaries to transact within the National Payment System,” Shabangu said in court papers. 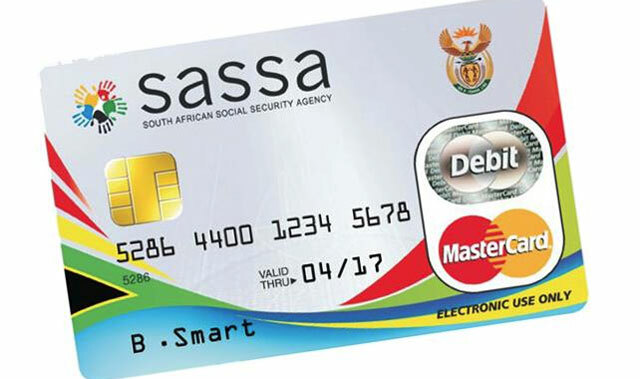 Abraham Mahlangu, Sassa’s acting CEO, said that approximately two million Post Office/Sassa payment cards had been produced and 63 000 swapped from Sassa/Grindrod Bank into Post Office/Sassa-branded cards as at 29 May. “The card production will be doubled in June and July 2018 to four million per month,” Mahlangu said in court papers. Sassa’s migration strategy, which provides a breakdown of how the two million beneficiaries will access their grants, reveals that six million beneficiaries will be transferred for electronic payments; one million beneficiaries to be paid by Post Office merchants of agents, and 890 beneficiaries to be paid over the counter at Post Office branches. The Post Office has been criticised for its branches not being located in proximity to social grant beneficiaries or within 5km of existing cash pay points. 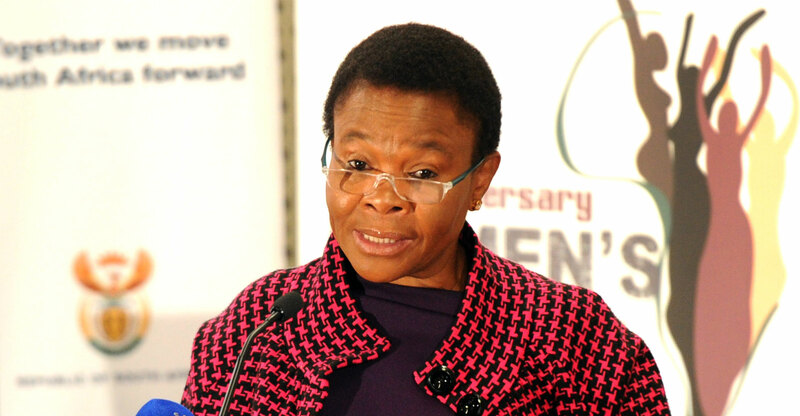 Shabangu said 396 Post Office branches of the 856 total are within a 5km radius, and if beneficiaries are still unable to access any of the branches they can use the 1 070 banking infrastructure (ATMs) or 1 638 merchants in the National Payment System. A successful transfer of the two million beneficiaries to the Post Office means that the state organ will be the sole distributor of grants as it had already taken over a large portion of grant payments from CPS in April 2018. CPS has complained about Sassa’s migration strategy, saying it has not been privy to information regarding how many beneficiaries will be reduced from its pay points. CPS’s parent company Net1 is in the throes of a dispute with national treasury over the monthly service fee it is paid for processing cash payments. CPS wants its fee increased from R16.44/beneficiary to R66.70 (including VAT) while treasury has recommended a fee R51/beneficiary. On Wednesday, Net1 said it has agreed to an interim fee of R14.42 (excluding VAT) until an agreement is reached with treasury. Net1 CEO Herman Kotzé said the reduction of beneficiaries using CPS pay points without any increase in its fees will result in the company recording operating losses of R111m/month as its operating costs are fixed.